You get to find out the famous Tai Cheong Bakery in Singapore without flying all the way into Hong Kong. Just visit the basement of Takashimaya shopping centre along the eateries and you will get to definitely get lured by the baking aroma from the ovens! 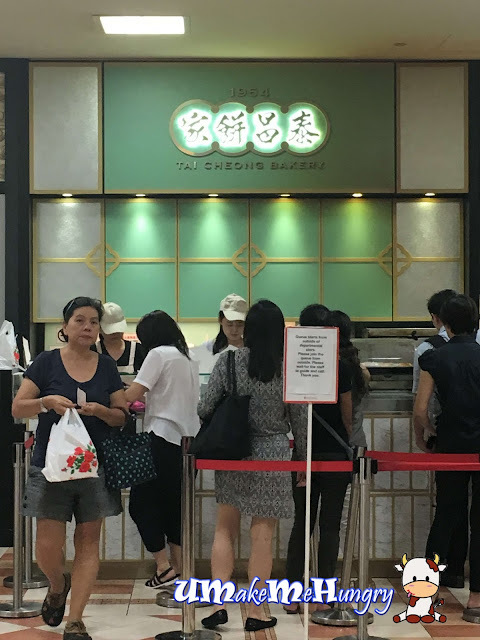 Ever since this permanent outlet has been announced, everytime whenever i passed by and without failed there are Tai Cheong Bakery's die hard fans queuing up despite of the waiting time. With limited ovens, the demand is always more than the supply on the spot, thus patrons have to wait for tarts to be baked. They looked absolutely different from the conventional ones we had. The fillings portion were glossy and smooth. There is a minimum purchase of 4 tarts and these 4 tarts are being packed in a classic box. 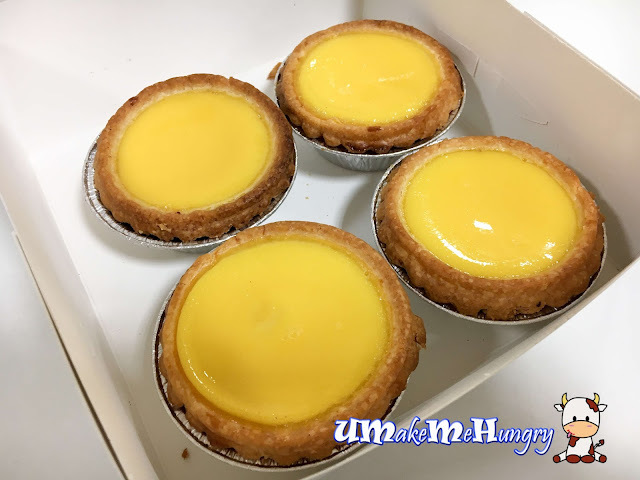 Before the box was closed, the staff showed us the tarts once before he closed the box. The surface of the fillings were flawless and it was really fragrant, tempting me to eat it while its hot. The crust was buttery and its fragrance give a reminiscent of Jenny's Cookies which is also from Hong Kong. Reading from the packets of fillings in plastic and trays of aluminum mould with dough, we realized how readily made egg tart is just that the baking time had its queue longer. 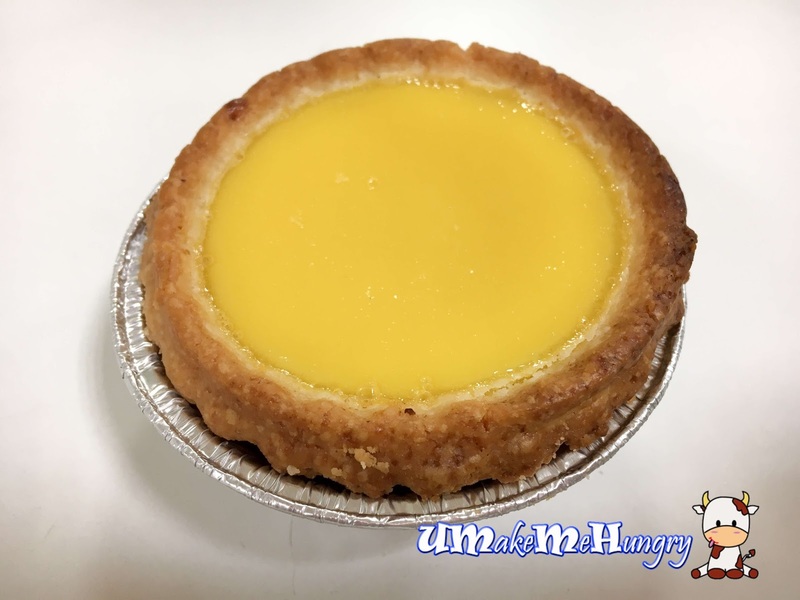 I love about its filling as it was not cloying and tarts were perfectly baked . How much is one tart? 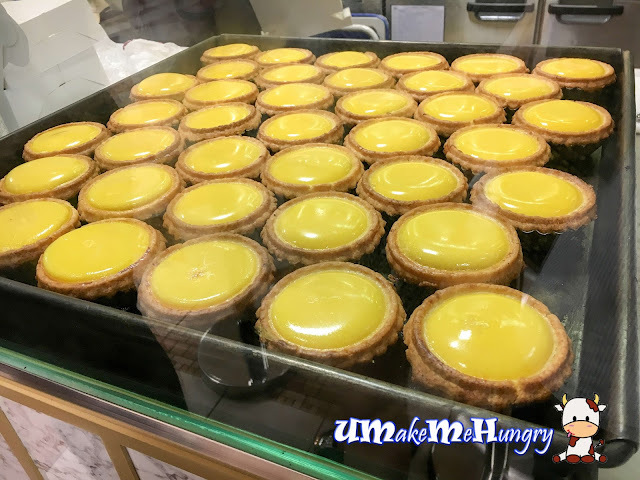 $1.90 for a tart may be very expensive and moreover, it cant be purchased individually. Overall, it was good but it was not something to die for that I will want to go back to Takashimaya for their tarts.